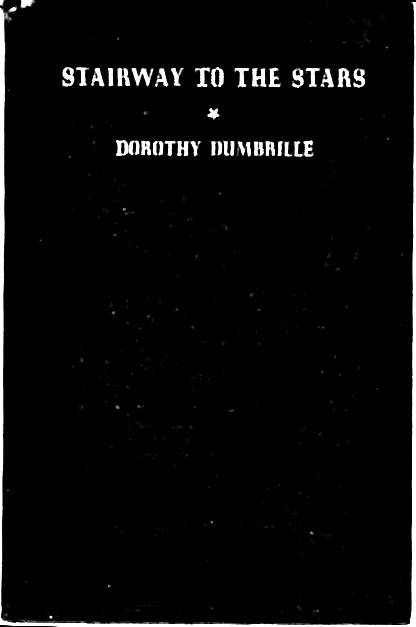 Dorothy Dumbrille [Mrs. J. T. Smith] was born at Crysler, Ontario, daughter of the late Venerable Archdeacon Dumbrille. 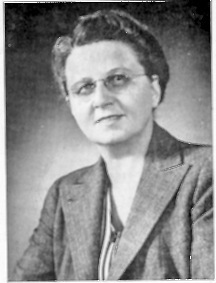 She attended school at North Gower, Iroquois, and Kemptville. She now resides at Alexandria, where she is the wife of the Principal of the Alexandria High School. 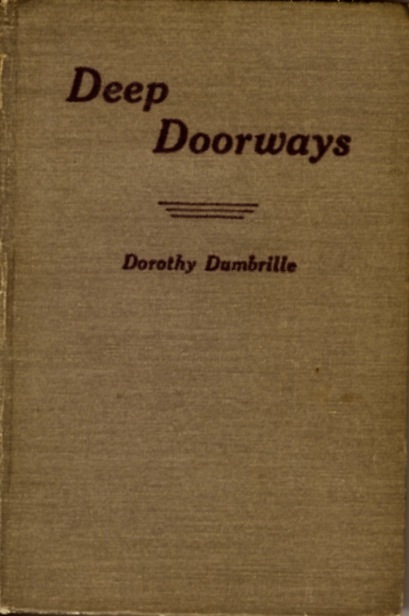 Author of Deep Doorways , All This Difference  and of several books of poetry, she is chairman of the Membership Committee of the Canadian Authors' Association. 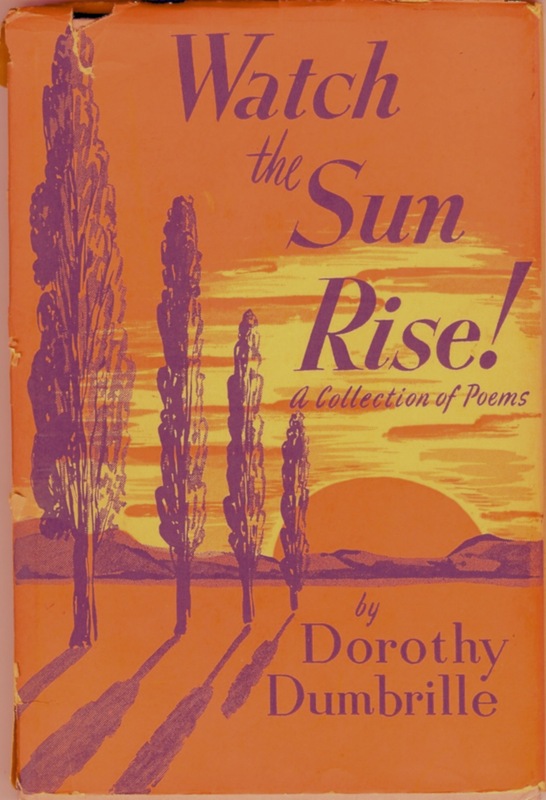 The above is taken from the dust jacket, which also has a photo of Dorothy Dumbrille [Mrs. J. T. Smith], of Up and Down The Glens, 1954 editiion by Ryserson Press, Toronto. Table of Contents ... Our Empire..7, The Timid One..8, All is Well..9, The Answer..10, Defender of Hong Kong..11, Our Boys..12, Broken Wings..13, The Guest..14, Canadian Farmer in England..16, The Valiant..17, The Bells of England..18, The Triumph of the Skies..20, Christmas Patrol..21,The Deathless Host..22, The Old Teacher..23, Churchill..24, Sea Meeting..25, The Avenger..26, Return from Dieppe..28, Christmas At Sea..29, Somebody Prayed..30, Reconsecration..31, Pleading Hands..32, Prayer for a New Scholar..35, Glengarry..36, Now I Have Seen..38, Northern Lights..39, Letters From Mary..40, Immortality..42, Love in The Laurentians..43, September..43, Sunrise After Storm..44, Sunset..45, Spring Song..46, Exit..47. Canadian Spring..1, The Flight..2, The Teacher..3, Blessed Art Thou Among Women..4, Death in Summer..6, The Road Home..7, Old Man Raking Leaves..8, The First Snow..9, Forever England..10, Wild Geese..11, Christmas 1945..12, Kindliness..13, Peddlar's Way..14, The Wheat Field..15, Now I have seen!..16, Fortitude..17, Remembrance Day, 1945..18, Sicilian Vesers..19, Memory..20, Youth and the War..21, Thoughts in a Library..22, Chill in the Morning Air..23, The Unfaithful..24, Come Gently Spring..25, Our Empire..26, To Autumn..27, The Lamplighters..28, Canada..29, Grace in Time of Scarcity..31, The Blizzard..32, Sweet Voyage..33, Thanksgiving for Victory..34, Winter Retreats..35,Canada [For Dominion Day, 1945]..36, Quietism..37, Cheer Up..38, The Last Supper..39, Saturday Morning..42, Morning..43, Christmas Song..44, Bedtime..45, The Little Blind Shepherd..46, The Soft Answer..48, Spring Night..49, Christmas lullaby..50, Berceuse de Noel..51, Windy Night..52, Pray For Invasion Hour..53, The Traveller..54, All is Well..56, This I remember Best..57, Easter Prayer..58, Christmas 1940..59, Return from Dieppe..60, The Deathless Host..61, The Old Teacher..62, Churchill..63, Sea Meeting..64, The Fourth Watch..65, Reconsecration..66, My Mother Is Not Dead..67, Glengarry..68, Prayer for Every Day..69, Letters From Mary..70, Stolen Blueprint..72. 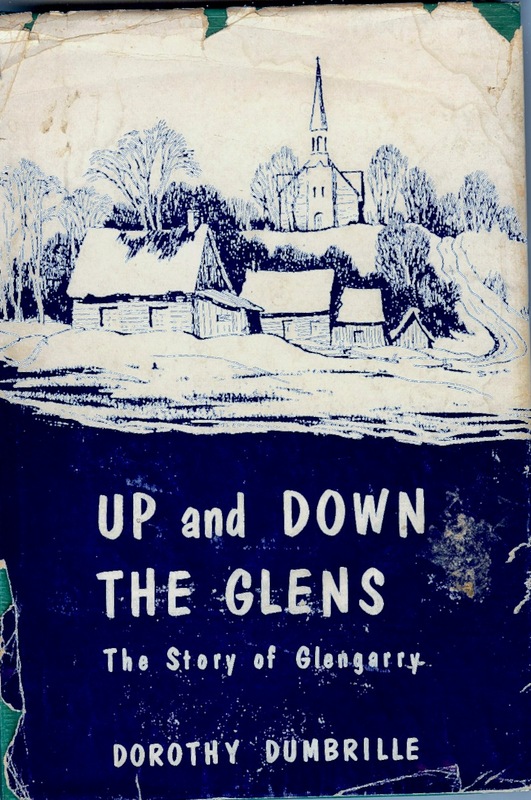 Up and Down The Glens  The Story of Glengarry, hc., 145 p., 6x9, sketches by Stuart McCormick. 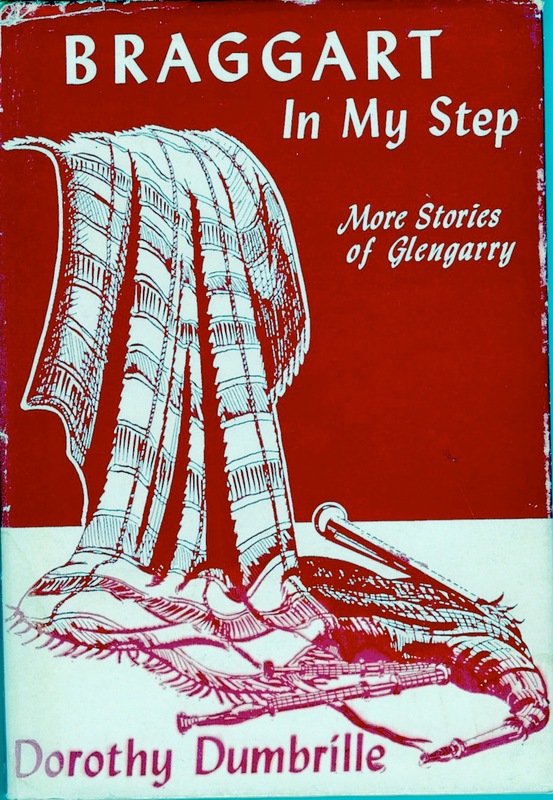 Should the viewer be interested in obtaining any of the above, check for availability with 2nd hand book stores, or contact us Alex W. Fraser as we might have an extra copy for sale.